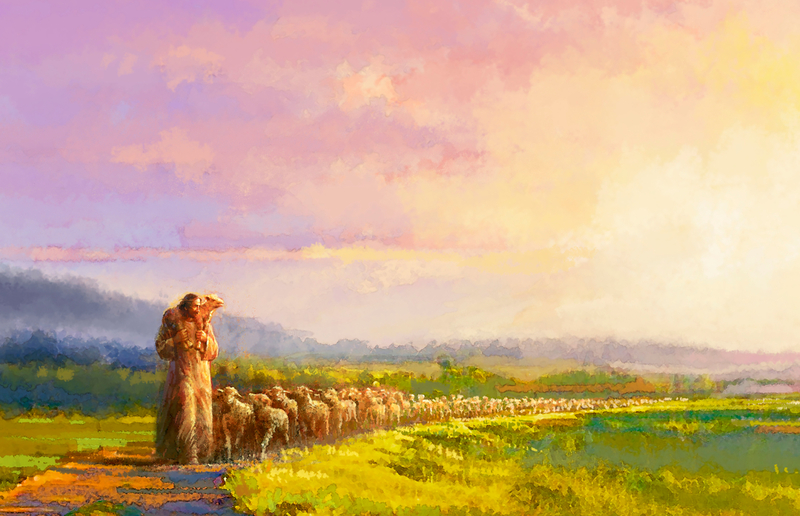 How is a shepherd different from a fisherman? Shepherds are independent and proactive. What are some ways the new ministering program requires us to be independent and proactive? How can we independently and proactively minister to others, even without a ministering assignment? When we serve in leadership roles, how do we react to proactivity from youth and others? How can we build confidence in youth and others so they feel comfortable interacting with adults in leadership? How can we create a culture that celebrates proactivity instead of passivity? As we serve with youth and others in ministering assignments, how can we ensure that they are valued as equal partners? What do you have to do to become someone’s champion or confidant? Who has been a champion or confidant for you? What did they do? How do we become aware of someone’s circumstances? How do we support someone else’s hopes and aspirations? Who has supported your hopes and aspirations? What did they do? President Cordon provided some examples of people who saw others’ needs, such as someone who realized that a woman needed glasses to read, and another who recognized that someone needed to talk about his spouse’s suicide attempt. When has someone seen your needs and helped you? How can we become more aware of the needs of others around us? Thank you! This is excellent with some in-depth and critical thinking questions!